The Raleigh Acupuncture vertigo treatment resolves vertigo and dizziness. It is natural, safe and provides long lasting relief. Watch video on our vertigo treatment. 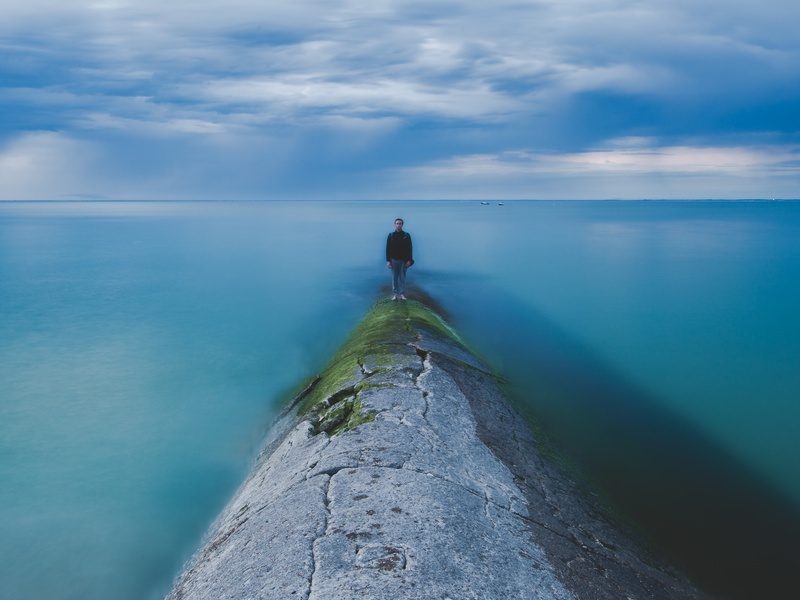 Do you suffer from vertigo (a.k.a. BPPV)? The main symptom is severe dizziness, feeling like the room is spinning. It is often accompanied by nausea, headache and fatigue. In Chinese medicine, imbalances in the body cause vertigo. A car that vibrates while accelerating is caused by low air pressure in the tires. Vertigo is triggered by imbalances in the body that can be corrected with acupuncture. When you come for treatment, we identify the imbalances responsible for your vertigo. Then we use acupuncture to correct those imbalances. It’s as simple as filling the tires with air. But you have to know what the problem is and how to correct it. Your acupuncture treatment is custom made for you, to address your specific needs. 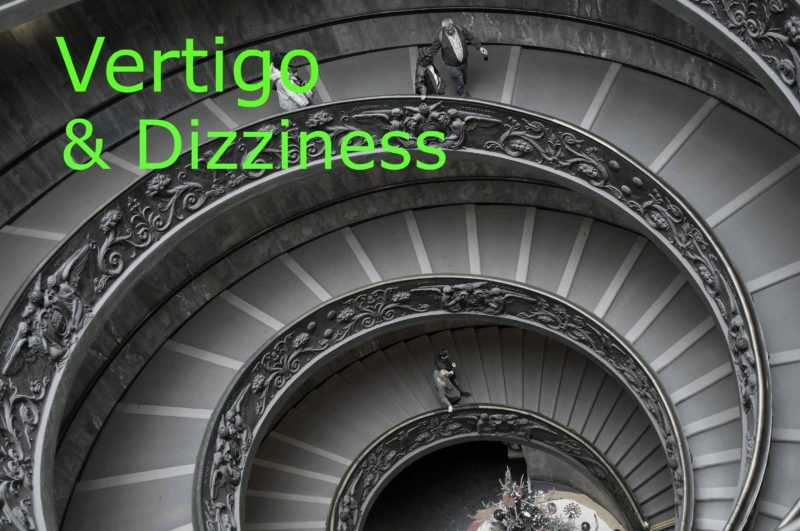 Five different people may come in complaining of vertigo, and their treatments might all be different. This concept of individualized treatment in Chinese medicine is important. It differs dramatically from Western medicine’s “one treatment” approach where one pill is prescribed for everyone complaining of vertigo. By customizing your treatment, you receive exactly what you need. In certain cases, Chinese herbs are prescribed to promote faster healing. We have a full Chinese herbal pharmacy in our clinic and our practitioners are nationally board certified in Chinese herbal medicine. The acupuncture treatments themselves are relaxing. Many patients fall asleep during the treatment. Afterwards you feel relaxed and rejuvenated. After a series of treatments (typically 3 to 6 sessions) your vertigo is resolved. BOOK NOW to schedule an appointment online. Or call us at 919-819-8113. If you suffer from vertigo come for acupuncture. It’s quick to resolve and the treatment is safe. Unlike Western medications, there are no negative side effects with acupuncture or Chinese herbs. To learn about other head/sensory organ conditions we treat click HEAD/SENSORY ORGAN CONDITIONS WE TREAT. Raleigh Acupuncture vertigo treatment works best. Resolves vertigo, BPPV, and dizziness safely, with no negative side effects, long lasting results.